Get ready for a thrilling experience with endless snow and après-ski activities in a contemporary and magical Japanese design. Easy for the family, there's snow powder for all and plenty of adventurous activities on and off the snow ensuring you won't run out of things to do. Snowsport enthusiasts will love this domain with runs for varied skill levels as well as cross-country slopes. 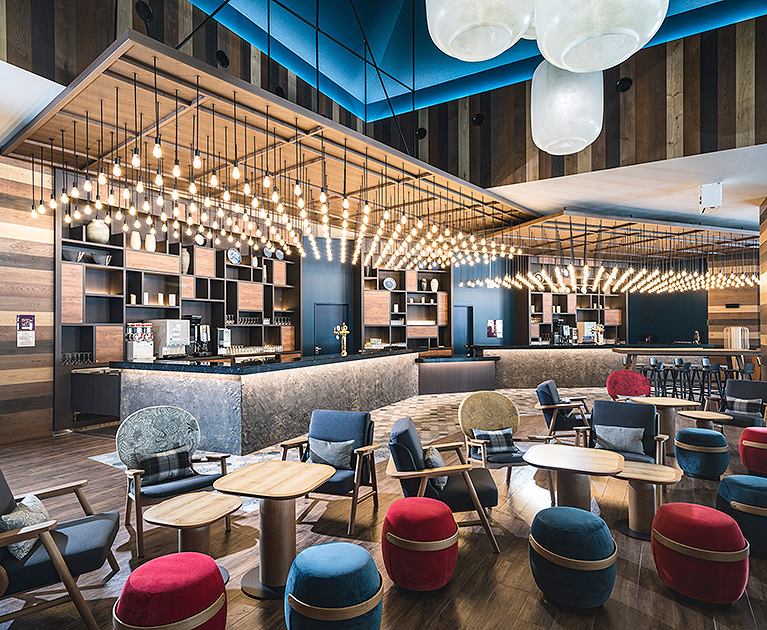 Club Med Tomamu Hokkaido offers an upscale ski experience on powder snow and brings alive the richness and intrigue of modern Japanese culture. 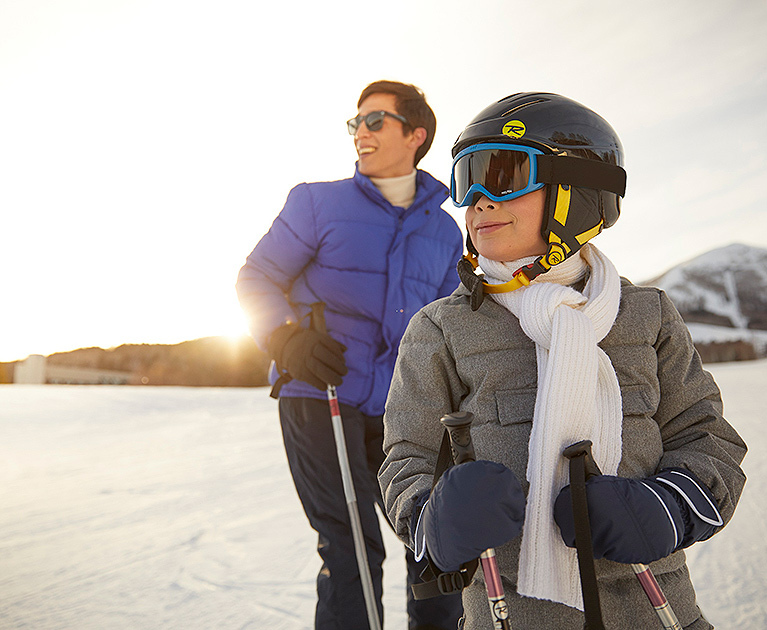 It’s not only the 29 ski slopes to explore at Club Med Tomamu Hokkaido that makes it special, it’s the variety of après ski activities and children’s facilities also available. Hokkaido is known as Japan’s Mecca of winter sports and its climate guarantees plentiful snow and great powder on the slopes. 1 Nov 2019 – 30 Apr 2020. Subject to availability. Advertised price is based on an example stay of in 21 March 2020. Seasonal surcharges apply for all other travel dates. Advertised prices are per person, based on Adults (18+), Teens (12-17) and Children (4-11), correct at time of publication and are subject to availability, withdrawal and change at any time without notification due to fluctuations in charges and currency. Offer is valid for new bookings only. Early bird saving is included in the advertised price. Child pricing is based on one child sharing a room with one parent. Extra charge may apply for children staying on their own – in a second interconnecting room for example. ¹One child under 4 years stays free when sharing existing bedding with adults. Prices are based on a Superior room non-connecting (unless further specified). Offer not valid for group travel or in conjunction with any other offer. Local transfers not included in price but available for pre-booking. ²Please contact your personal travel manager for full details about the travel insurance. Other conditions apply. Please contact your personal travel manager for full terms and conditions.